On the other hand, we have West Bromwich Albion who are currently 10th on the table with eight points from five games. 21st September 2017 at 00:30 (IST). Manchester City are on fire in the Premier league with 13 points from four wins and one draw. They have scored 16 goals and conceded just two. Manchester United have the exact same record and are going great in the league as well. Ilkay Gundogan may get his first start to the season. Kompany is doubtful to play, Ederson will be rested meaning Bravo will start. This will be the fifth time both these teams will be playing against each other in the league cup. Man City lost their previous meeting against West Bromwich in the league cup back in 2010 by 2-1. Manchester City played away against Watford and won the game by 0-6 with Aguero scoring his sixth hat-trick in the Premier league. West Bromwich Albion have eight points from two wins, two draws and one loss. They have scored four goals and conceded four as well. Their record in the league cup have been very below average as they have been eliminated in seven of the past nine league cup ties against Premier league oppositions. Jake Livermore will miss the game, Chadli and Burke remain doubts. West Brom Albion played out a goalless draw against West Ham United in the Premier league. 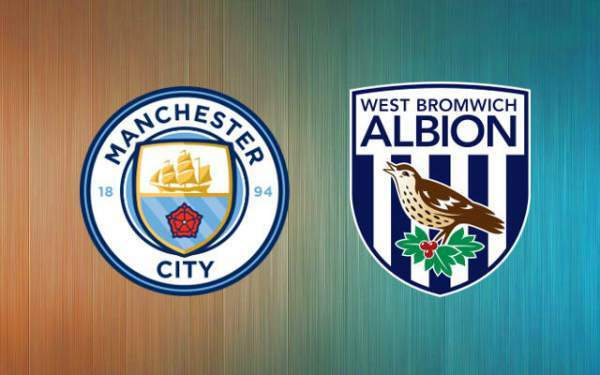 Man City are very strong as compared to West Bromwich Albion and can win this one easily.